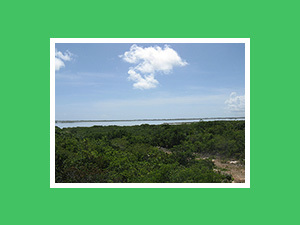 KINGS LANDING is a well-planned subdivision located in central North Caicos on the shore of beautiful Bottle Creek. The subdivision plan includes a small hotel with residential parcels for homeowners, farm plots and common green space. Over 30% of the parcels have been sold to date and power access is now completed to all parcels. The main village on North Caicos – Bottle Creek- is minutes away on the paved road with groceries, gas, clinic, school, library and churches. 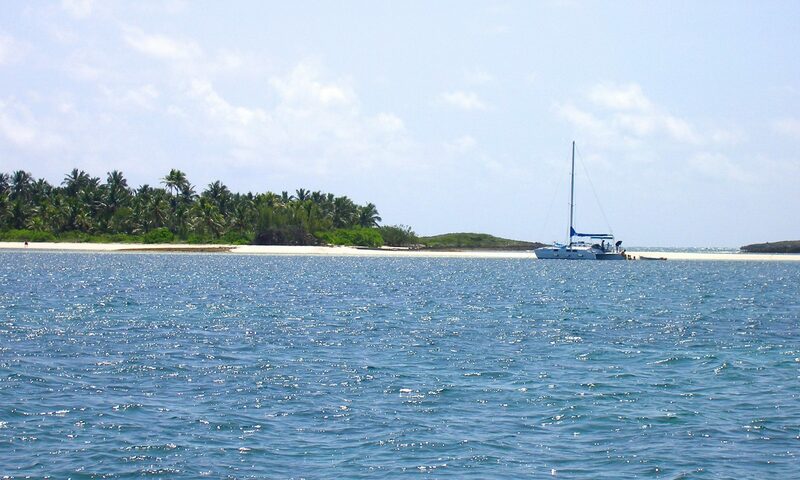 Kings Landing is a very convenient location to make your life on North Caicos easy and comfortable, overlooking the East Bay Islands, just a short kayak ride away.